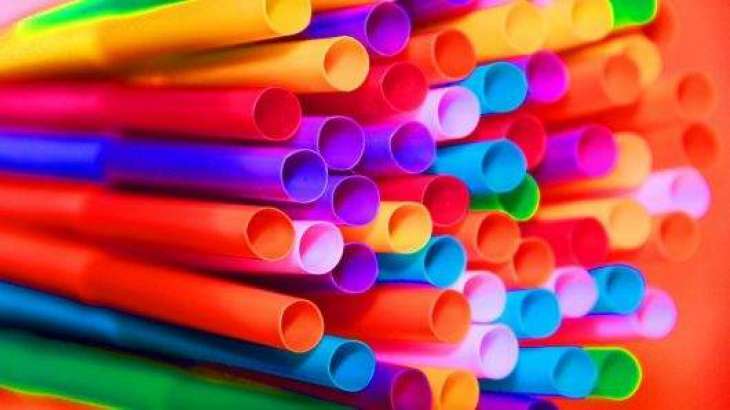 Plans to ban the distribution and sale of plastic drinking straws, drinks stirrers and cotton buds were laid out Monday by the British government. Environment Secretary Michael Gove launched a public consultation on the new measures to help protect rivers and seas. Figures show that in England 4.7 billion plastic straws, 316 million plastic stirrers and 1.8 billion plastic-stemmed cotton buds are used every year. And around 10 percent of cotton buds are flushed down toilets and can end up in waterways and oceans. 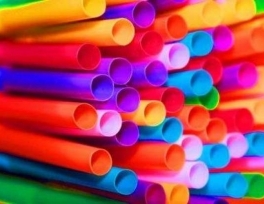 "Even though non-plastic alternatives are readily available, these single-use plastic items are used for just a few minutes but take hundreds of years to break down," said the Department for Environment, food and Rural Affairs (Defra). The aim is to introduce a government ban to come into force at some point between October 2019 and October 2020. Gove said: "Our precious oceans and the wildlife within need urgent protection from the devastation throw-away plastic items can cause. In England we are taking world-leading action with our ban on microbeads, and thanks to the public's support have taken over 15 million plastic bags out of circulation. ""But we recognise we need to do more, and today we step-up our efforts to turn the tide on plastic pollution. "Greenpeace UK's political adviser Sam Chetan Welsh said: "Ministers are doing the sensible thing by looking to ban single-use plastic items that can be easily replaced with better alternatives or that we can simply do without. But this should be just the start."